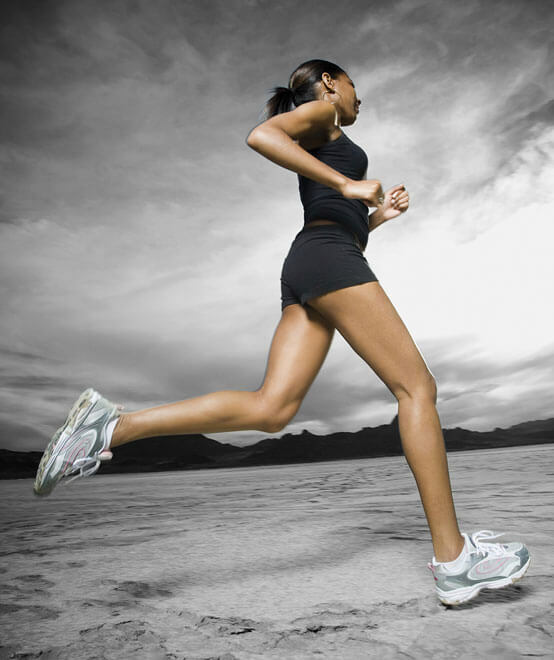 Cold compression therapy combines two elements of the first aid technique, RICE (Rest, Ice, Compression, Elevation); active pneumatic compression with cryotherapy (also referred to as cold therapy). Cold compression therapy works by distributing alternating pressure (this removes edema and reduces swelling which can be eliminated by the lymphatic system). Also, the improved circulation with the intermittent pressure promotes and accelerates tissue healing and tissue quality. Additionally, the decrease in temperature reduces pain by constricting blood flow to the injury. How does Game Ready work? Game Ready products have a control unit which includes single and dual connector hoses, along with several accessories: a rechargeable battery pack kit, protective carry and wrap bags for safe storage and transport. Game Ready has many different styles of wraps to accommodate several parts of the body. Their wraps feature a special design called ATX™ (Active Temperature Exchange). This design facilitates the simultaneous circulation of ice water and air (cold therapy), while providing compression. 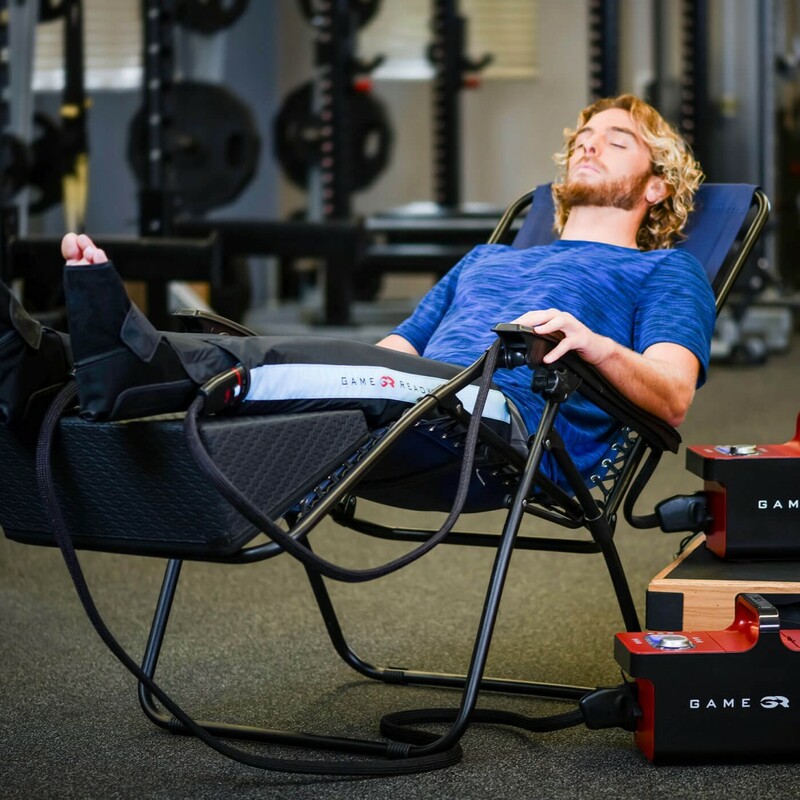 In addition to the rehabilitative benefits of Game Ready’s cold compression devices, what makes them a great addition to a physical therapy clinic is their time efficiency. 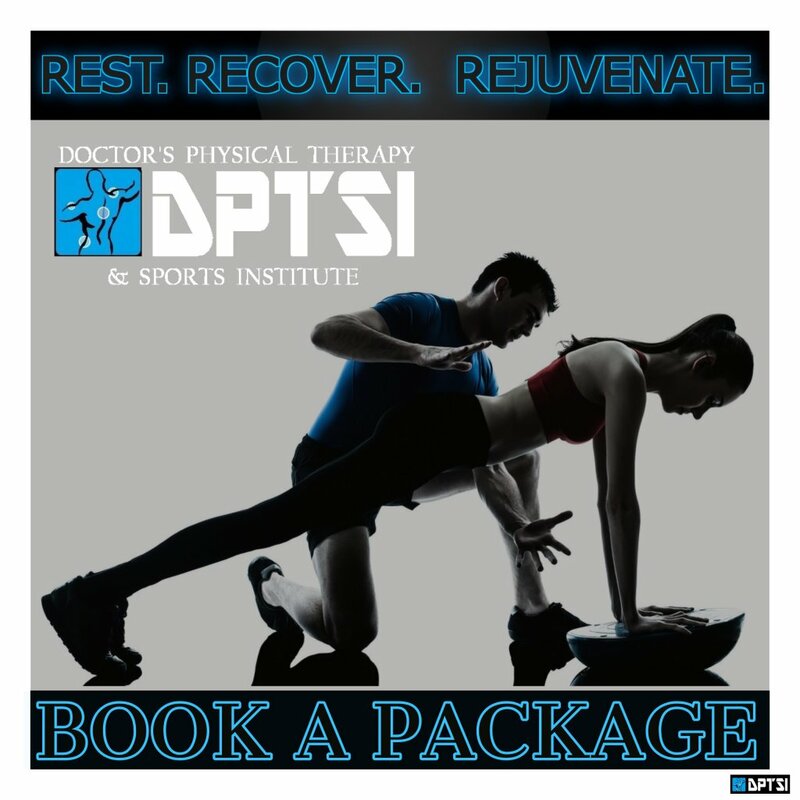 Being able to deliver the benefits of cold and compression simultaneously makes the most out of the treatment time available in a physical therapy session. 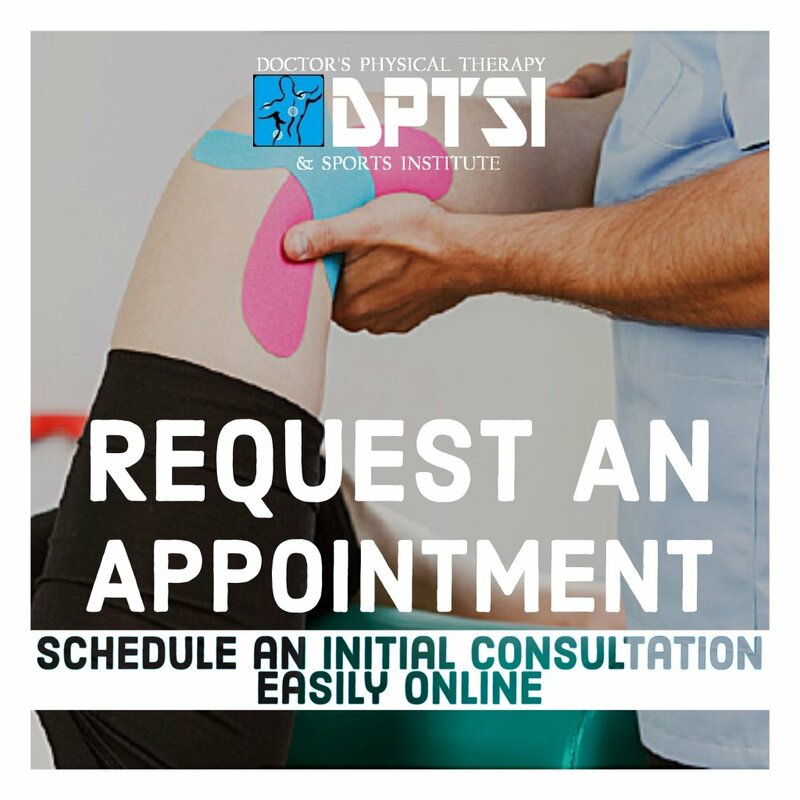 When a patient has first sustained an injury, decreasing pain and swelling are two of the most important goals in order to create a treatment regimen that can get them back to their daily routines and activities. Game Ready provides products that deliver on those goals, every time. 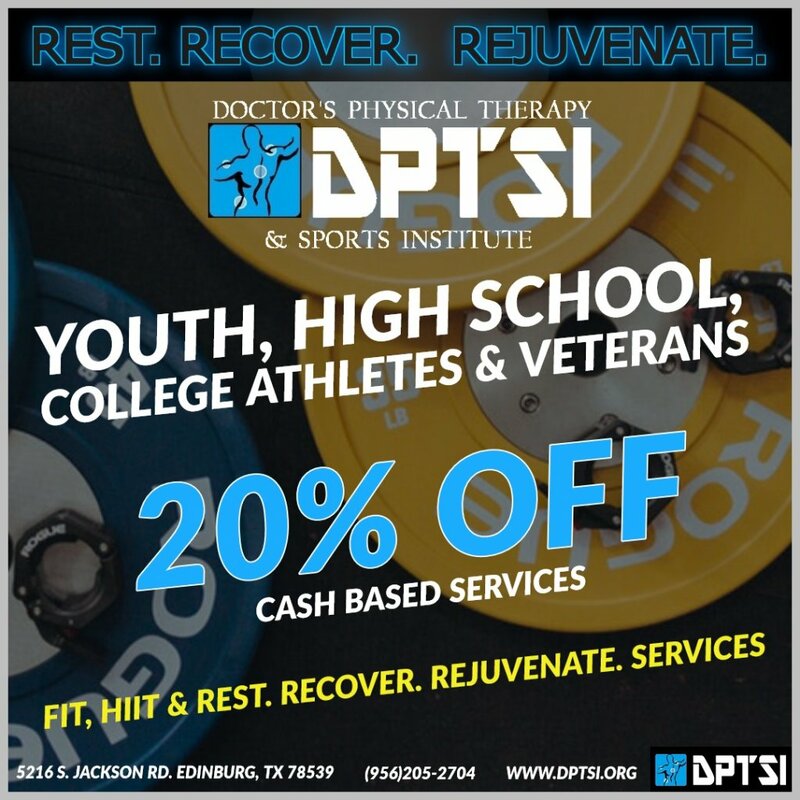 DPTSI offers pain relief and wellness services with Game Ready®. Game Ready® Named "The World's Greatest Cryotherapy"
The global technology leader in active compression and cold therapy, Game Ready, is named "The World's Greatest Cryotherapy" in an upcoming 2016 television show. Orthopedic surgeon Dr. Mark Adickes explains how the Game Ready System combines compression and cold water circulation to reduce pain swelling and muscle spasms. Ryan Galloy, Head Athletic Trainer at Butler University, shares his Game Ready experience including a key recovery from a basketball player during the NCAA tournament. Dr. Philip Batty, Head of Medical of Manchester City Football, shares his experience with Game Ready. Intermittent Cryo-Compression Therapy in the Football Athlete Presentation by Kai Mithoefer, MD. Dr Mithoefer is the Director of Sports Medicine at Harvard Vanguard Medical Associates. He discusses the landscape of soft tissue and joint injuries most commonly found in soccer players worldwide, and the role Game Ready's form of active compression and simultaneous cold therapy has in aiding return to play.